WARNING: YOUR SNOWBLOWER CAN SEVERELY INJURE YOUR HANDS – EVEN WHEN OFF! Every year, following the first snow, emergency rooms see people with severed fingers as a result of snow-blower injuries. That’s because the first snow is usually a wet snow and wet snow clogs snowblowers. When wet snow is ground up and sucked into a snow-blower, it often “ices up” and jams the chute. Wet snow also sticks to the blades making them ineffective. And no matter how many warnings people see and hear, they think they can safely clear out the chute and blades if they turn the machine off. THAT IS A SERIOUS MISTAKE! Even when the snow-blower is “off” and not running, THE BLADES CAN SEVER YOUR FINGERS! Snow-blower blades are spring loaded and are connected directly to a gasoline engine. When the gasoline engine is turned off, the blades return to a “neutral” position. If ice jams the blades, they are sometimes jammed “under load”. That means as soon as the ice or snow is cleared, the blades SNAP to neutral! Anything in the path of those blades can be seriously cut and mangled. 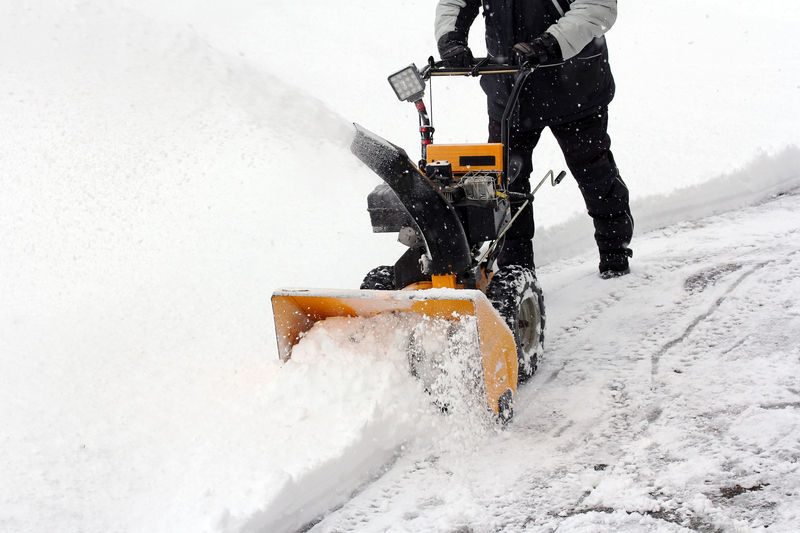 Do not make the serious mistake of believing a still snow-blower is a safe snow-blower. The safest way to clear the chute and blades is to put it a heated area to thaw out. Or you can throw a bucket of hot water on the blades or down the chute. Do not even use a stick. Sometimes the spring-load is so strong, sticks snap or whip out of your hand, causing a whole different set of problems. BOTTOM LINE: No contact with the blades! EVER. Have a story idea? Or something that needs exposure? CALL 303.MARTINO, 24/7.